The British cheesemaking scene is as vibrant and exciting as it has ever been, so there’s really no excuse for serving bland supermarket selections to your dinner guests during the festive season. Take a look at the artisan cheeses that'll be gracing our cheeseboards this year – one for each of the twelve days of Christmas. You've slaved over the stove preparing a wonderful Christmas meal, the crackers have been pulled, older members of the family are full of sherry-induced cheer – so why end all that with a drab, uninspiring cheese selection? A cheeseboard can really make or break a successful Christmas dinner – one moment the family are cheerfully discussing how succulent the turkey crown was, the next they’re throwing sweaty lumps of plastic cheddar at each other (although that might just be at our own festive get-togethers). We’re very fortunate to live in a country that produces some of the world’s most exciting cheeses. Britain has always had a significant pedigree when it comes to maturing milk and modern artisan producers are doing wonderful things with curds, revitalising traditional methods that haven’t seen the light of day in years and creating cheeses that are winning awards on the world stage. Simply put, it’s a wonderful time to be a cheese fan – just look at all the fantastic cheeses that were on show at the Great British Cheese Awards this year. 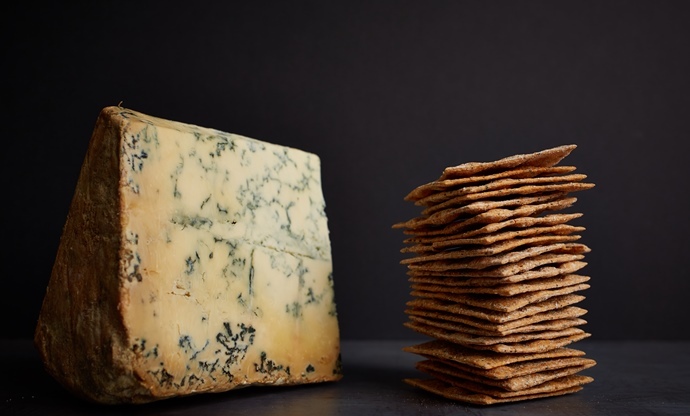 If you want to wow with your post-dinner cheese offering but aren't sure where to start, we’ve compiled a list of some of the best artisan British cheeses out there. There are three for each category (hard, soft, blue and goat or ewe) – to get you started. Forget the partridges and pear trees this year – get a cheese for every day of Christmas instead! A multi-award-winner and regular sight in restaurants and cheese shops around the country, Tunworth is a true heavyweight in the British artisan cheese scene. 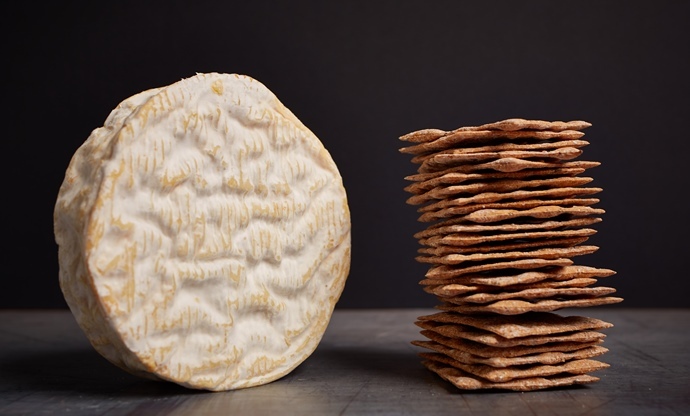 Created by Hampshire Cheeses near Basingstoke, Tunworth is made in the same tradition as Camembert, but whilst the methods are French, the flavours are quintessentially English, as the cheese takes on earthy, mushroom aromas from the lush pastures of the Hampshire hills. It’s amazing to think that Baron Bigod has only been in production for five years. 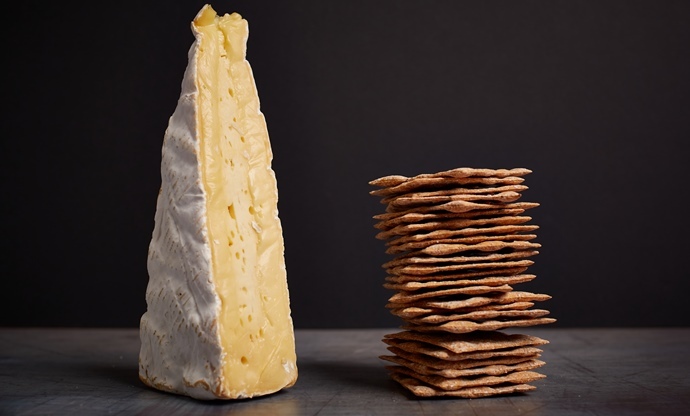 Fen Farm Dairy has made a huge name for itself in that time, creating the UK’s only raw milk Brie de Meaux-style cheese into a huge favourite (and winning Best Artisan Cheese Producer at our awards last year). 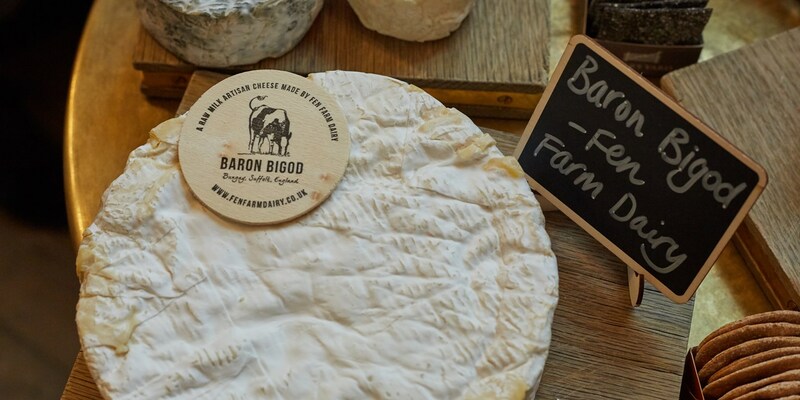 The key to Baron Bigod’s rich, creamy flavour is Fen Farm’s herd of Montbéliarde cattle – these fantastic cheesemaking cows are used in the production of Comté and Gruyere, and their milk provides the perfect combination of protein and milk solids to give Baron Bigod its signature texture and flavour. This jarred fresh cheese is made in the same way as feta, although it's broken into pieces before being marinated instead of being left as a whole block. 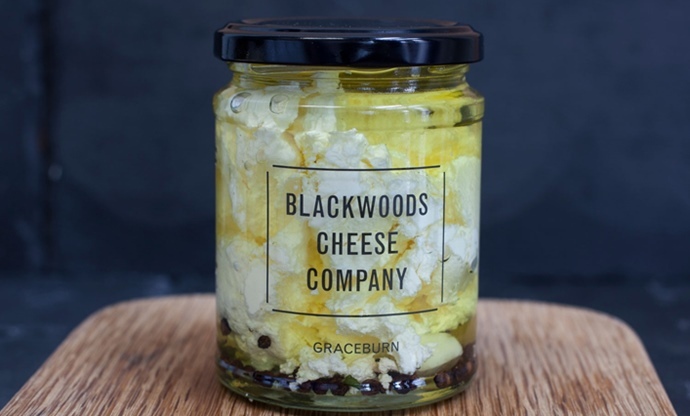 The rapeseed oil is infused with thyme, bay leaves, garlic and peppercorns, which work incredibly well with the lactic creaminess of the cheese. Made on an organic farm in Kent from the milk of Swedish Red and Montbéliarde cattle, it's a stunning, slightly unusual variety to put on the cheeseboard and works well with more mature, nuttier cheeses. 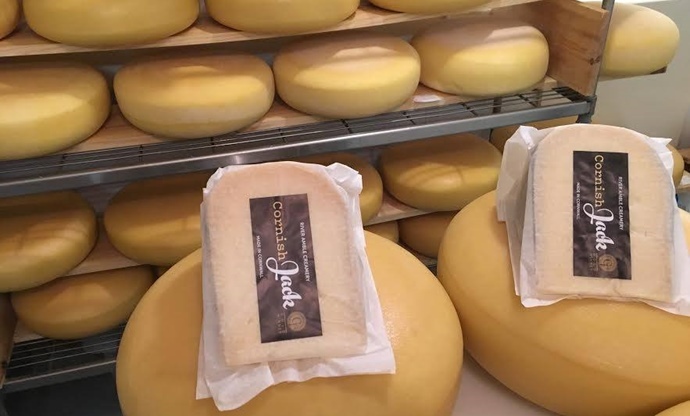 Cornish Jack fought off some seriously stiff competition to be crowned Best Hard Cheese at this year's Great British Cheese Awards, and it was a more than deserving winner. Produced by River Amble Creamery – a small artisan cheesemaker based just outside of Port Isaac – Cornish Jack has a wonderfully nutty, fruity flavour that pairs well with almost anything. A fantastic alternative to farmhouse cheddar which we guarantee will be the first to go on your cheeseboard. The Kirkham family has been producing Lancashire cheese for three generations at its farmhouse in Goosnargh, near Preston, and Mrs Kirkham’s Lancashire is the only remaining raw milk Lancashire cheese in the world. Still made in the traditional way – with curds combined from two or three days of milking – it is a wonderful crumbly cheese with bags of buttery flavour. Our favourite hard cheese from last year, Lincolnshire Poacher is a superb choice for any cheeseboard. 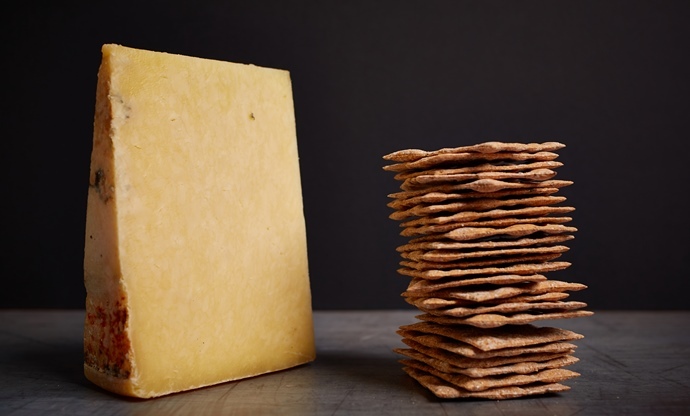 Often compared to French Comté, it has a similar smooth and dense grain, but the flavour beats the best France has to offer. Expect sweet, fruity notes – a lot of people get hints of pineapple – alongside a rich and savoury umami finish. 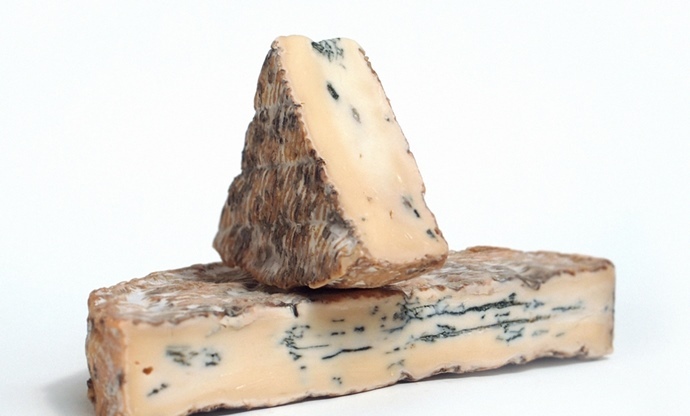 A big winner at this year’s Great British Cheese Awards, Dorset Blue Vinny scooped the title of both Best Blue Cheese and People’s Choice with good reason – Vinny is crumbly and creamy with a mild blue tang. Woodbridge Farm has been making Dorset Blue for forty years now, using a 300-year-old recipe and fresh milk from a herd of 270 Friesian cows. The resulting cheese is one of the best blues you can have on your board. 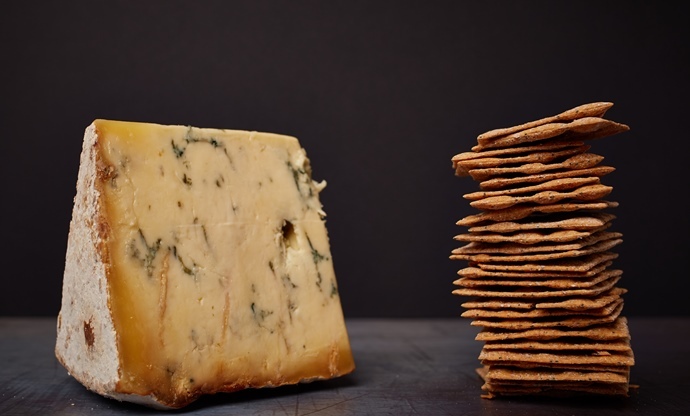 Making cheese from raw, unpasteurised milk can be a tricky business and blue cheese throws controlled penicillium moulds into the mix, but Stichelton Dairy’s raw milk version of Stilton proves that the extra effort is more than worth it. 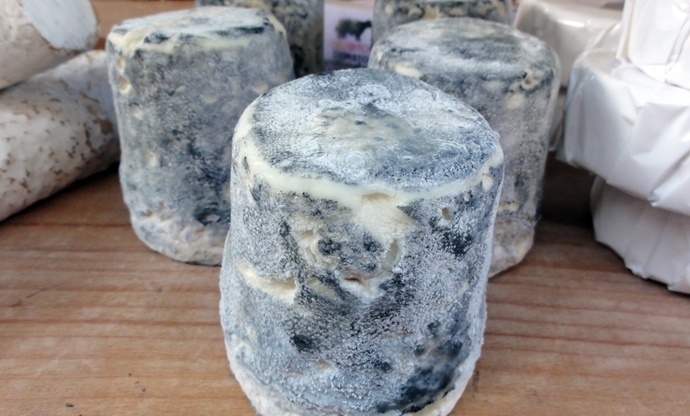 Joe Schneider revived the traditional raw milk recipe back in 2006, and Stichelton (named due to the fact it cannot legally be called Stilton, which must be made with pasteurised milk) has won multiple awards since then. The use of raw milk, combined with Joe’s expert knowledge and attention to detail, results in a cheese of incredible depth. Different batches can have wildly different aromas depending on the seasons and the diet of the cows, with flavours ranging from green apple to beef stock. Cote Hill Dairy used to solely produce milk, but when the wholesale price dropped some fifteen years ago Mary and Michael Davenport were forced to adapt, deciding to bring in extra income through cheesemaking instead. They spotted a gap in the market for a soft unpasteurised blue cheese and soon enough Cote Hill Blue was born – a gorgeously rich blue cheese that develops complex flavours and has a soft, creamy texture. Gillian Clough has only been making cheese since 2015, but her outstanding goat’s cheese has already scooped a host of awards. Her business Tenacres won Best Artisan Producer at this year's Great British Cheese Awards and Hebden Goat was a runner-up in the Best Soft Cheese category too. A true small artisan cheesemaker, Hebden Goat is made from a herd of just ten Anglo-Nubian goats up in the Pennines. Anglo-Nubians produce famously good milk for cheesemaking, and the cheeses are matured for just three weeks until they develop strong grassy aromas. A fantastic choice when you want something truly artisanal on your cheeseboard. 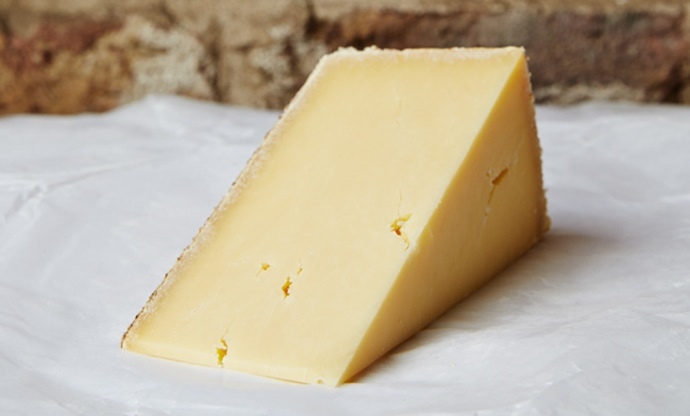 St James is a washed-rind sheep’s cheese – a bit of an oddity in Britain’s cheese landscape. Producer Martin Gott worked with the likes of James Aldridge – a pioneer of washed-rind cheeses in the UK – and the Kirkham family in Goosnargh before settling with his partner Nicola in Cumbria to produce cheese. Their 100-strong Lacaune sheep flock is only milked once a day, resulting in less stress for the sheep and better quality milk. 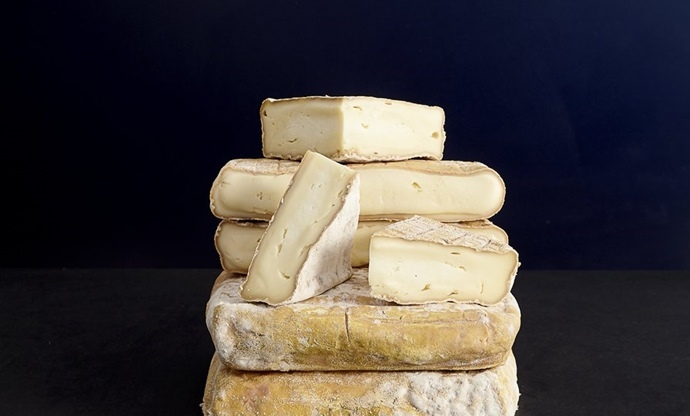 As for the cheese, this is one for the connoisseur – batches vary enormously (one might be soft, the next chalky and firm) with flavours ranging from rich and creamy to meaty and toasty. Made by Charlie Westhead at Dorstone Creamery in Gloucestershire, Dorstone is a fantastic cheese for those who don’t like anything too 'goaty', so it's great if you're after something everyone will enjoy. 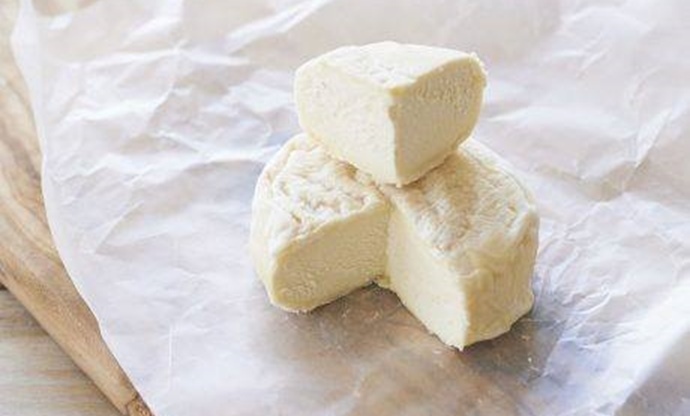 Charlie uses raw goat’s milk and makes the cheese using traditional French methods, setting the curds very slowly overnight before pressing and rolling them in ash, then maturing for three weeks. The resulting cheese is so soft it’s almost mousse-like, and has a wonderfully fresh, slightly lemony flavour.